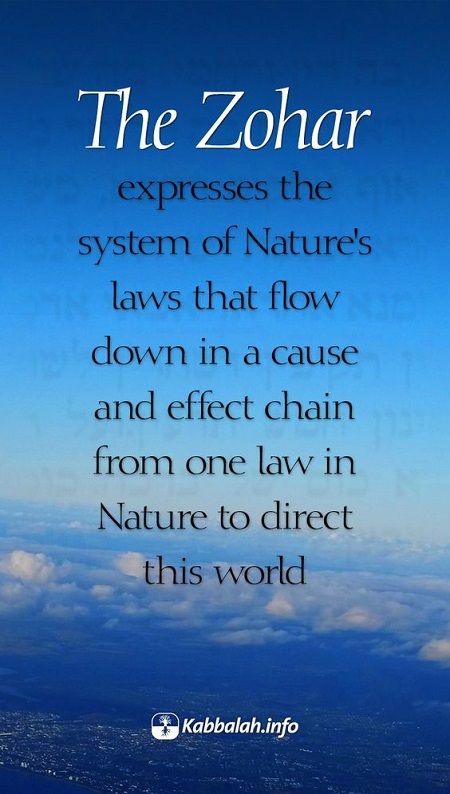 The Zohar expresses the system of Nature’s laws that flow down in a cause and effect chain from one law in Nature to direct this world. In order to understand what the holy Book of Zohar talks about, we must first acquire the same nature as that of the Kabbalists who wrote The Zohar. We have to rely on the power hidden in this book, which influences the reader. We will then receive the Light that Reforms, which will influence and change our nature. There are two forms of nature: reception and bestowal, and both are described using the same words, symbols, and letters. 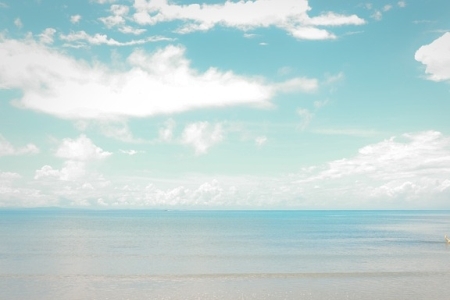 To the extent that our nature changes, we will understand what The Zohar talks about. It will suddenly become clear and the book will be revealed to us. 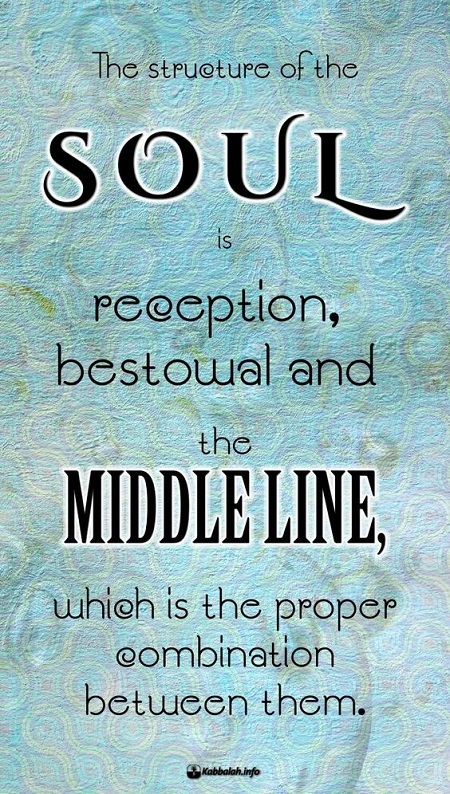 The structure of the soul is reception, bestowal, and the middle line, which is the proper combination between them. In our relationships we deal with the forces of bestowal and reception. They are both forces of nature. When I combine them in the right way, then the middle line or the soul is formed out of them. The Zohar shows us how to build our reality out of them so we are above the force of bestowal and the force of reception. 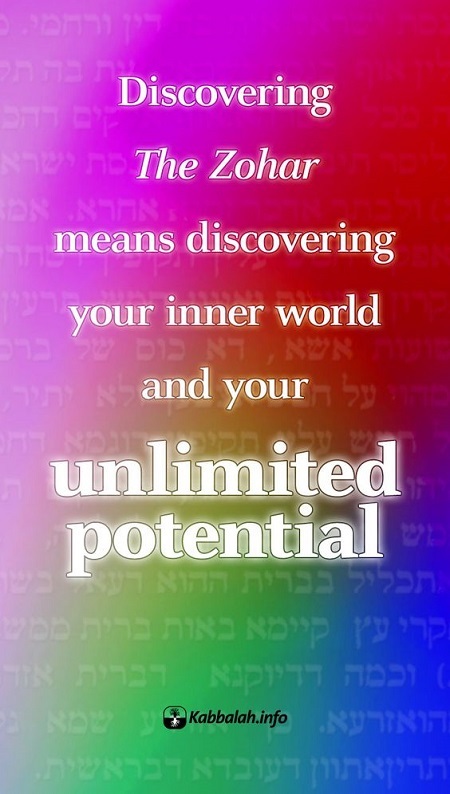 The Zohar brings the middle line to us from Above. While reading it, we have to try to become included into that line. Then we are tuned to the same wave through which the Light comes to us and returns us to the Source, the Creator. Answer: The Zohar is a Kabbalistic interpretation of the Torah. Moses laid down the foundation, but the Torah is a coded book. There is a single code in it, but it is very deep. 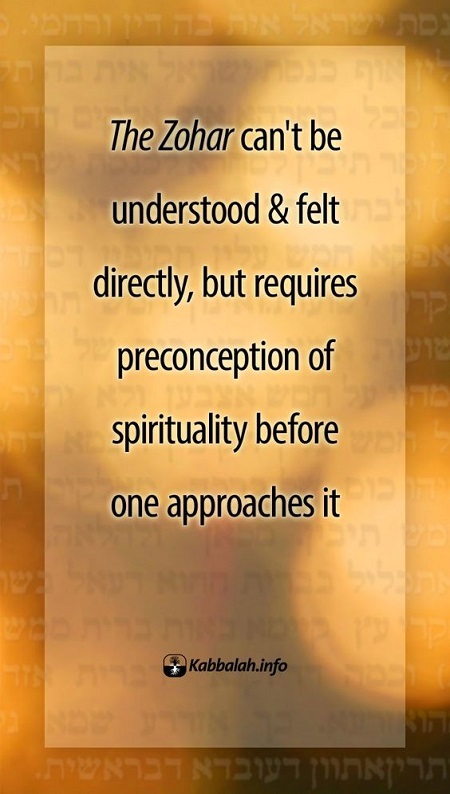 The Torah is written in “the language of the branches.” The wisdom of Kabbalah explains the language of the branches and helps us read the Torah and understand what Moses really meant.